It’s game time here at Seven Birches Winery. On Saturday, April 27th we will be hosting an adult game night at our Atrium tasting room located in the Village Shops in Lincoln, NH. 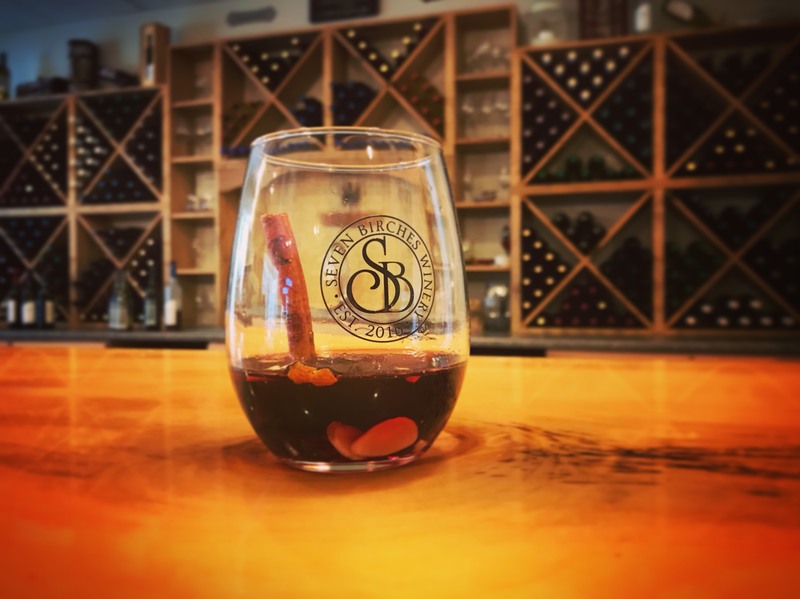 With the purchase of a $15 ticket, you’ll get two glasses of wine from our tasting menu, local cheese, meat, and chocolate food options, and unlimited use of the dozens of game options available. Game Night will feature a door prize, photo booth and all sorts of fun games for you to enjoy ranging from a simple deck of cards to puzzles and board games you haven’t played in years. 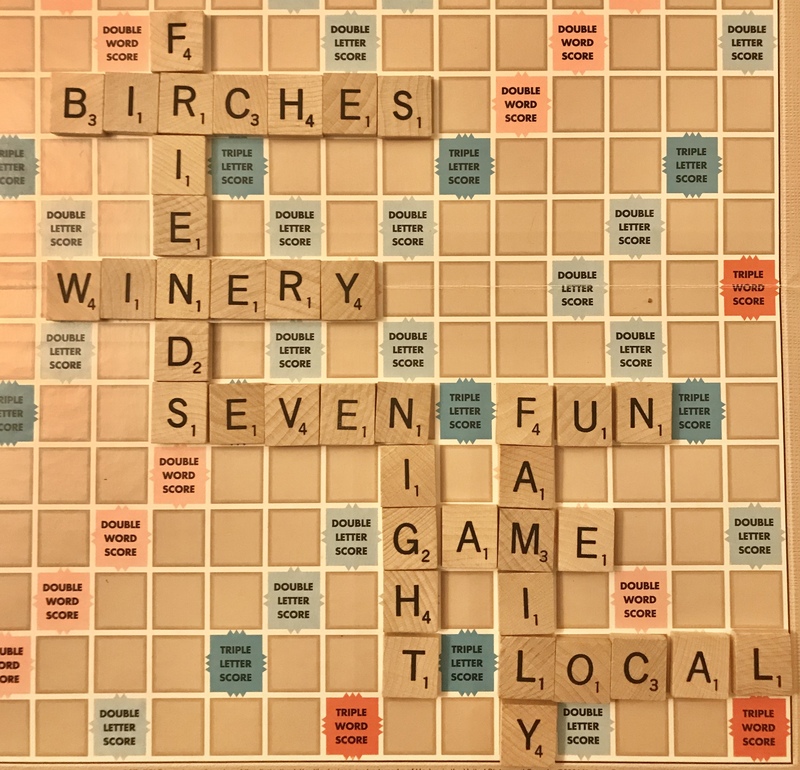 Make memories with new and old friends at Seven Birches Winery’s Game Night on Saturday April 27th.